 Greens at Forest Park offers you the lifestyle you deserve at the price you desire in Baltimore, MD. 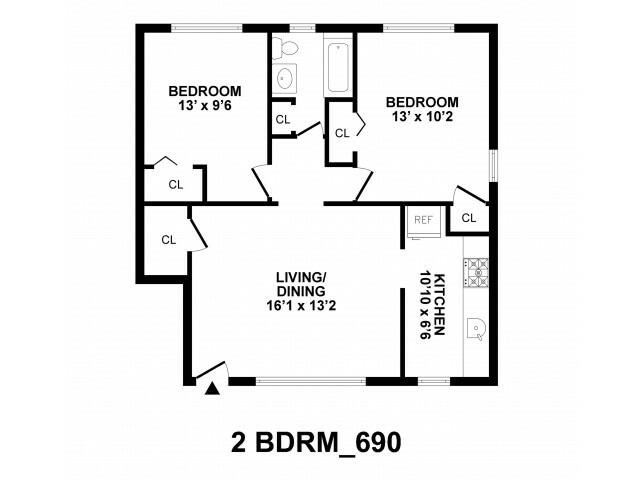 Providing more than just the comforts of home, our selection of one and two bedroom floor plans offer modern functionality, redefined living spaces, and spacious layouts all at an affordable price. 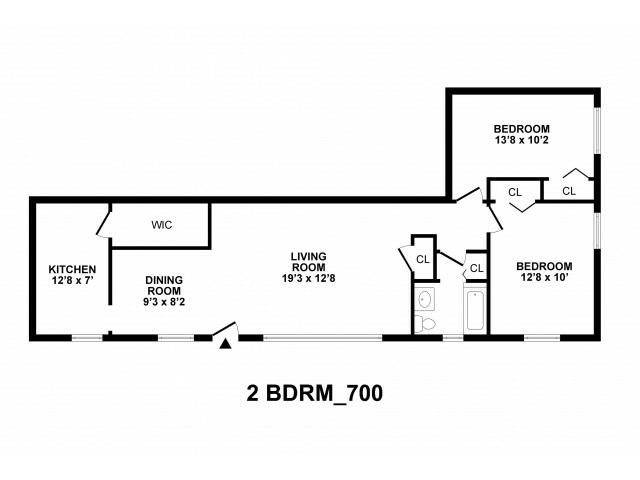 Ranging up to 700 square feet, your pets will also love room to roam. 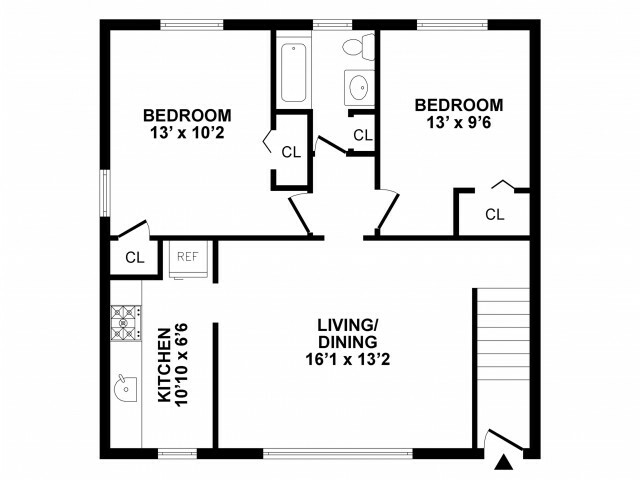 Our newly renovated apartments feature select finishes including upgraded appliances, plush wall-to-wall carpeting, and more! Ideal for entertaining, breakfast nook and eat-in kitchens are the perfect addition to every home. New friends. Close to everything. Beautiful grounds. Welcome Home.